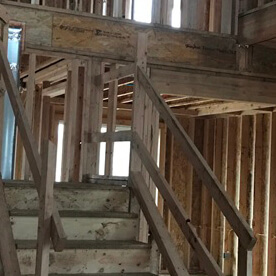 We have 17 years of experience! 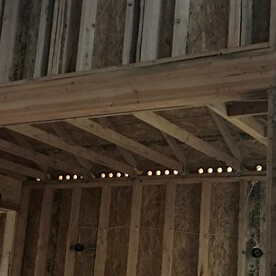 We accept cash, and checks! 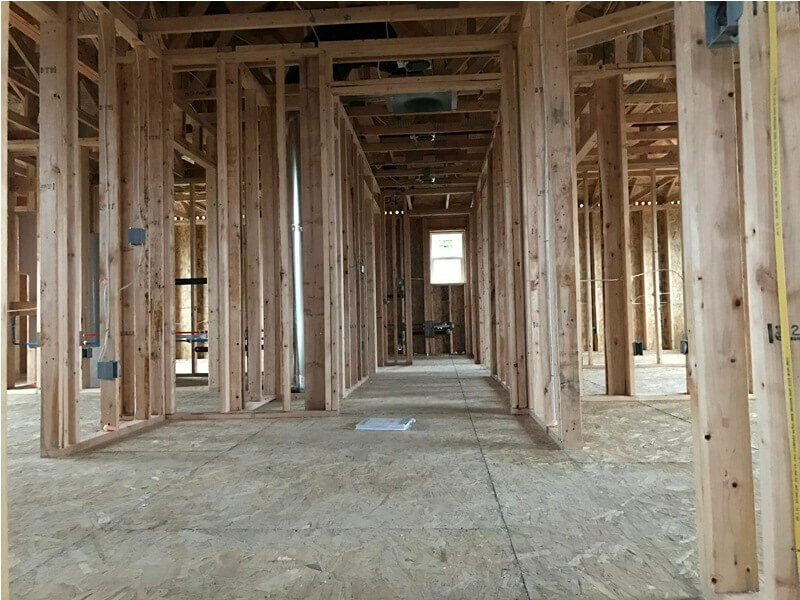 Structure the layout of your new house with our team! 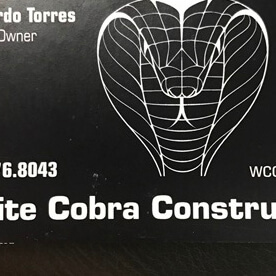 White Cobra Construction LLC offers sturdy and resistant wooden framing! 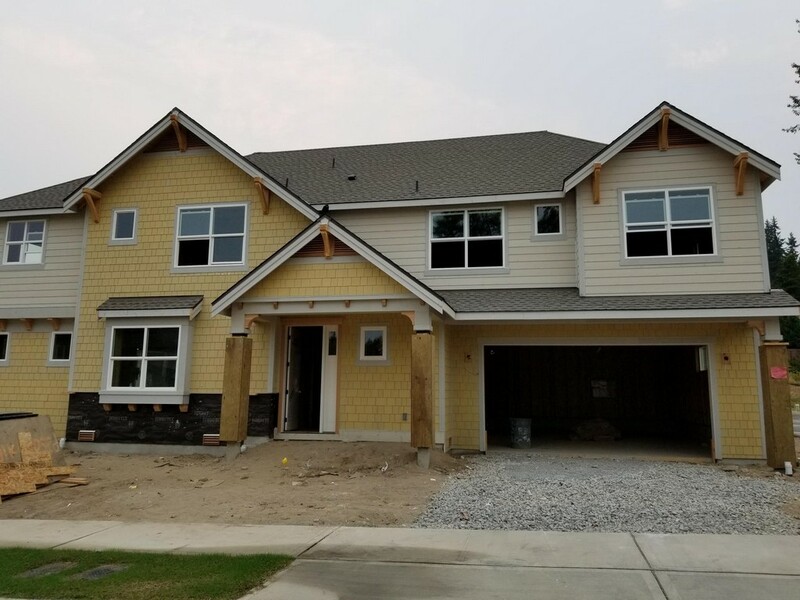 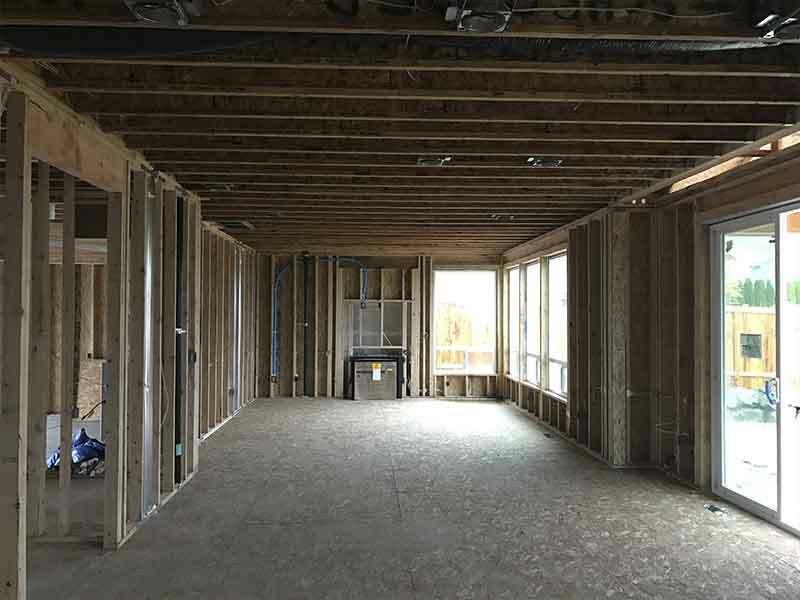 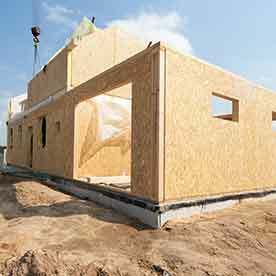 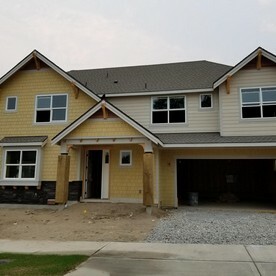 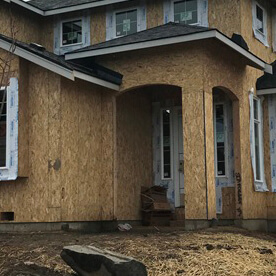 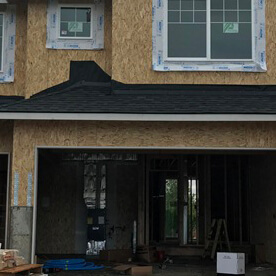 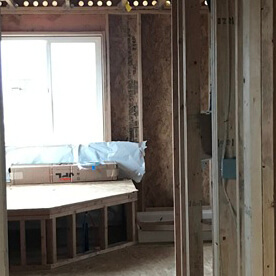 When it comes to starting the building process for your new residential property, you can’t go wrong when choosing White Cobra Construction LLC to provide you with sturdy wooden framing services. 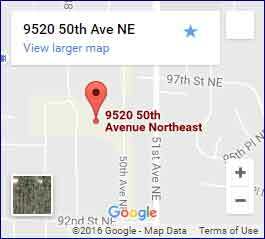 Ours is a team that locates in Marysville Washington, and we cover the entire 70-mile radius around the local area. 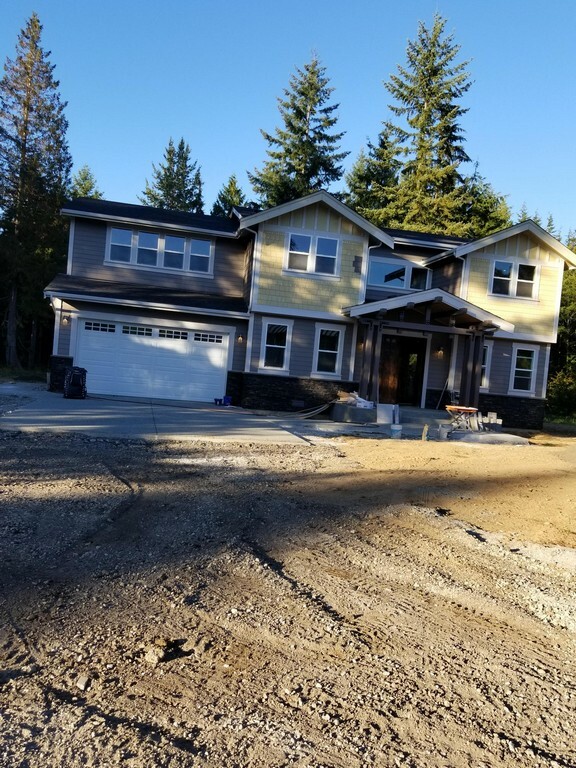 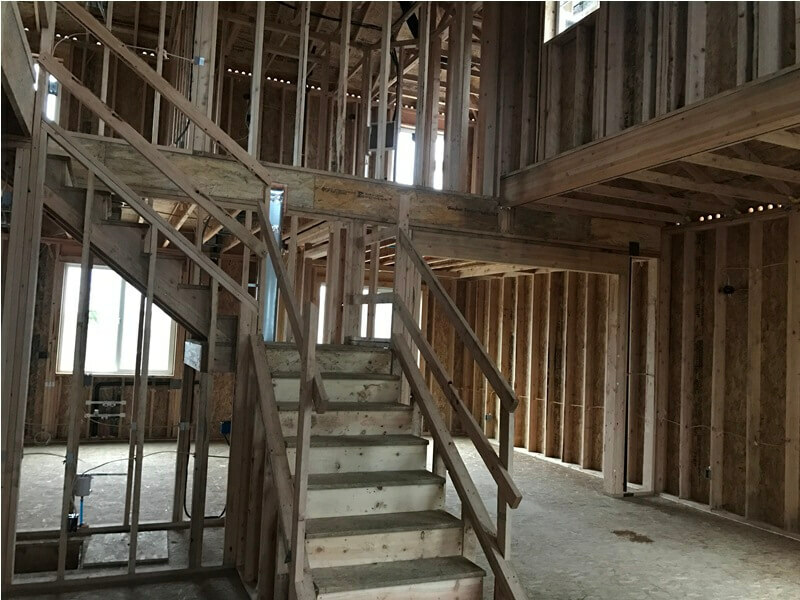 As a team, we carry over 17 years of experience working with timber framing services, and we specialize in working with residential properties. 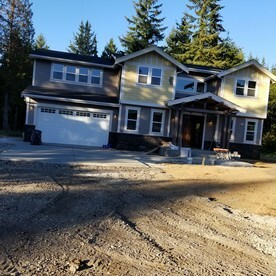 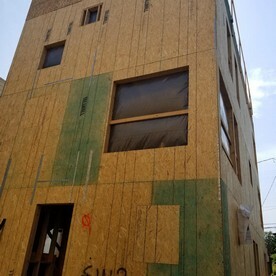 Since its one of the most popular types of building methods, our team is qualified and trained in the right techniques to deliver outstanding results. 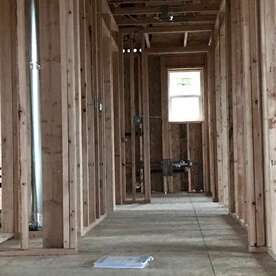 Our main goal is to be the contractor you want to rely on for your next framing project. 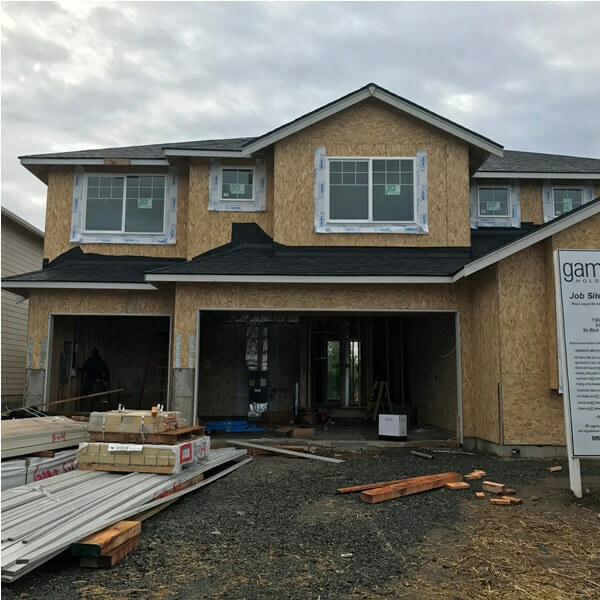 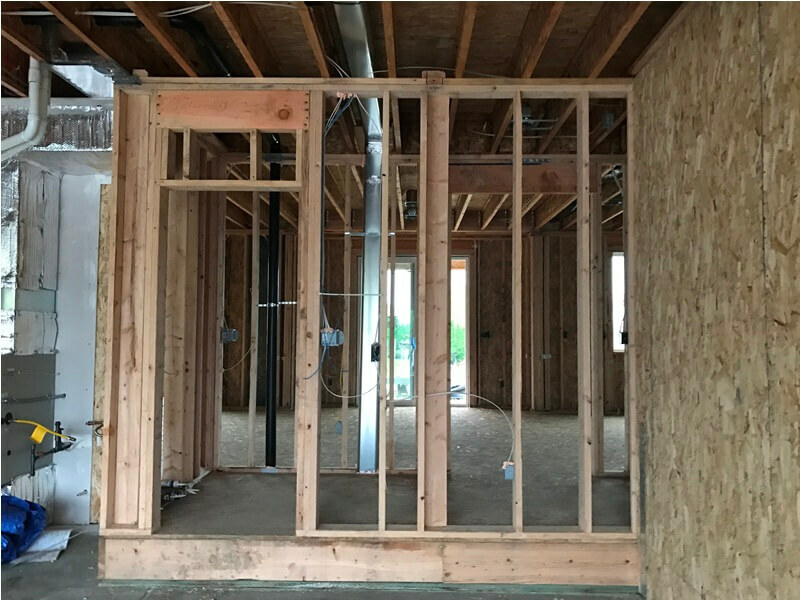 So wait no more and call for our team and ask for your FREE estimate on our framing services, no matter the size of the volume of your project our team is ready to go the extra mile to accomplish the results you seek. 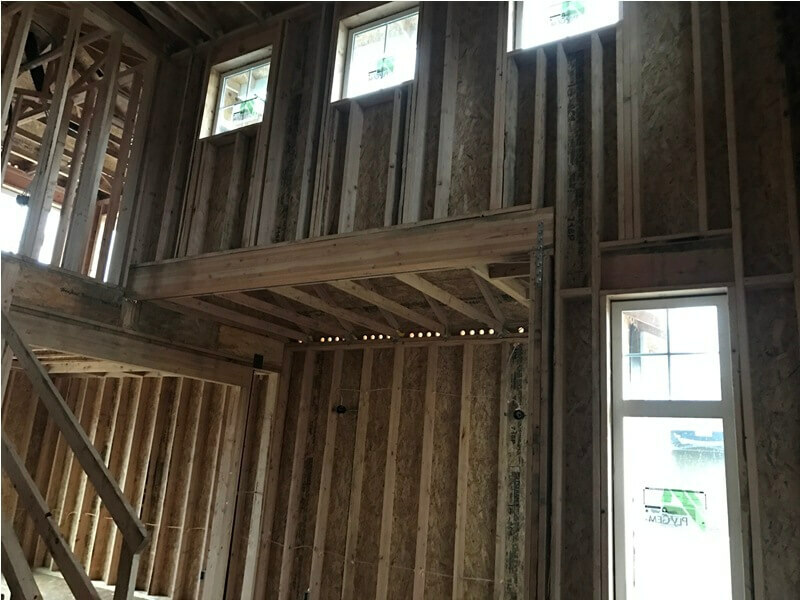 We offer cost effective solutions for your wooden framing! 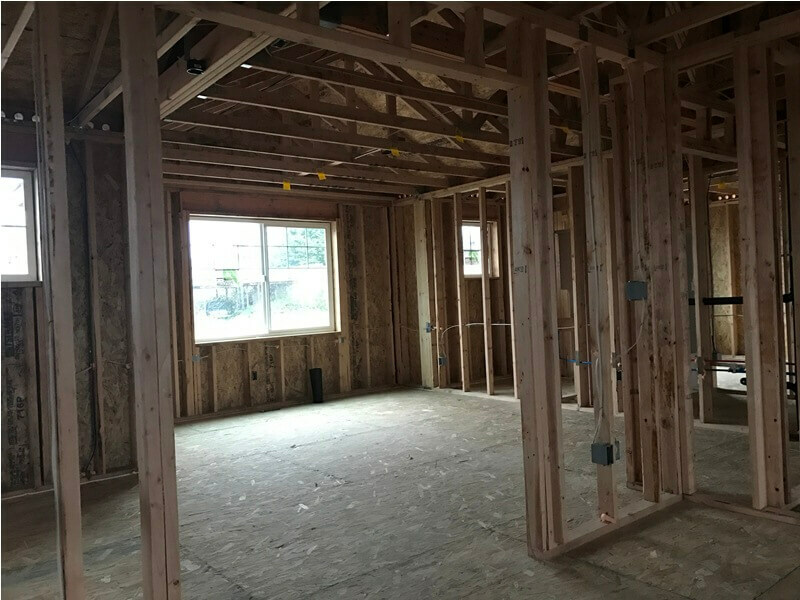 Our mission is to accomplish impeccable and long lasting wooden framing services for your residential property. 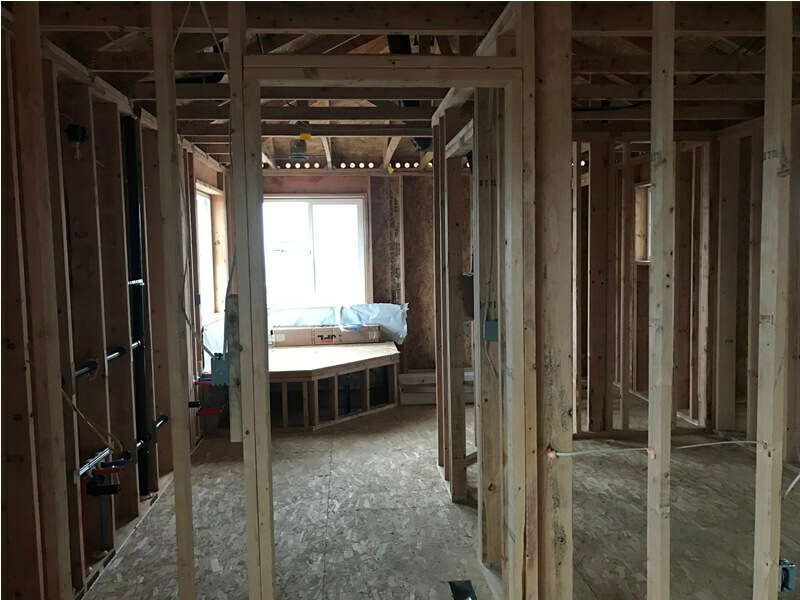 Our vision is to establish as the number one contractor of wooden framing in the entire local area by establishing strong partnerships with our clients. 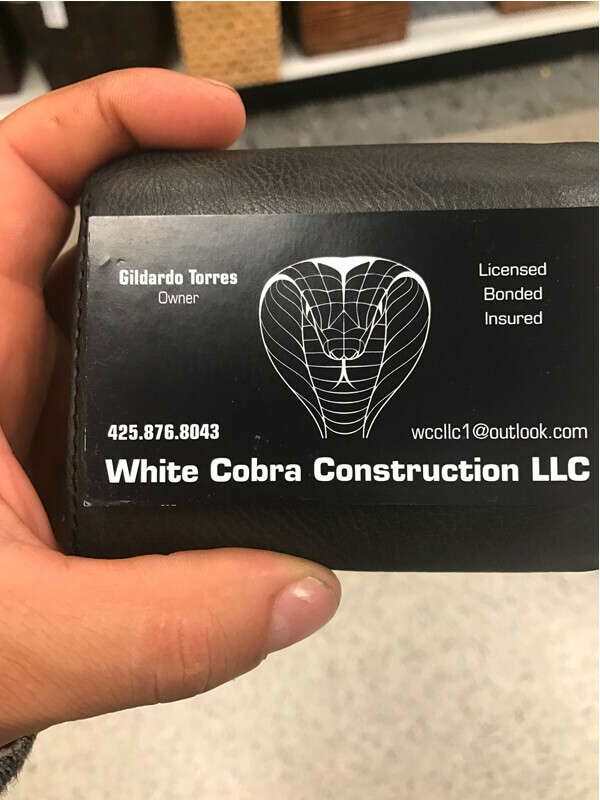 Choosing to work with White Cobra Construction LLC is selecting the provider that will deliver strong results at prices you can afford. 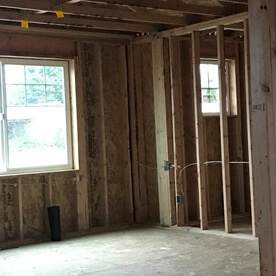 We specialize in residential wooden framing services! 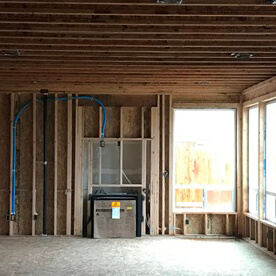 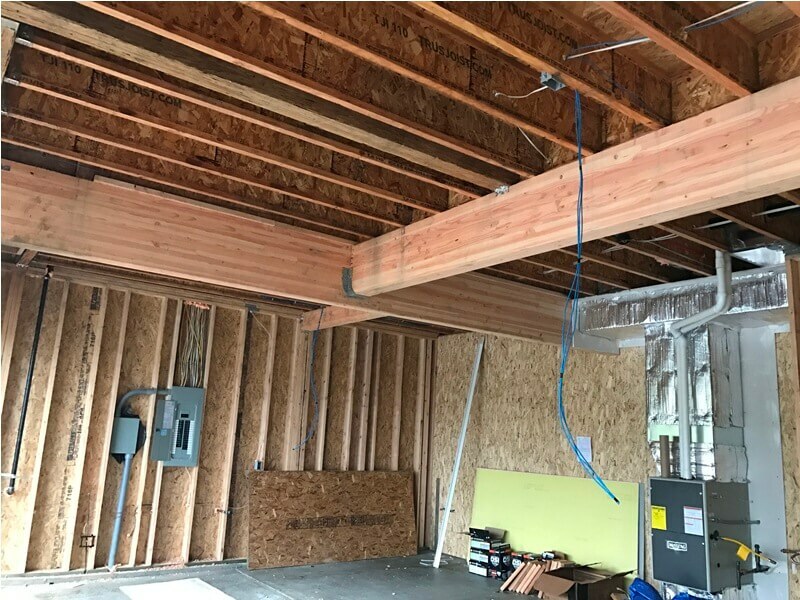 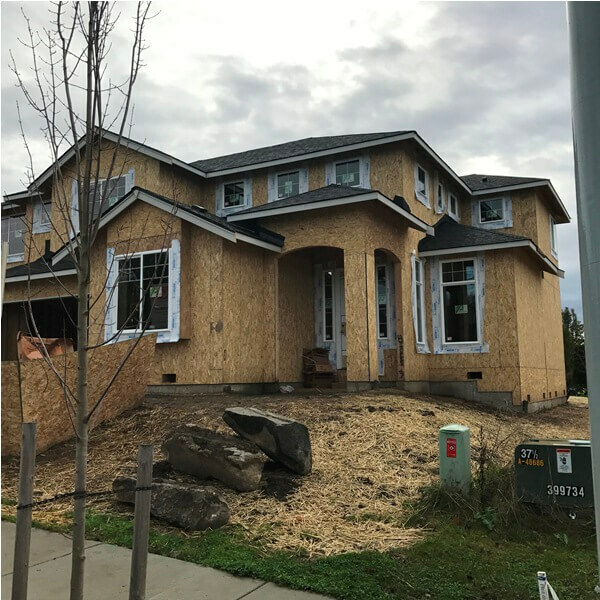 When starting to build a construction, there are a lot of things to consider and our team is ready to provide you with insights on the best and most functional layouts for your wooden framing necessities. 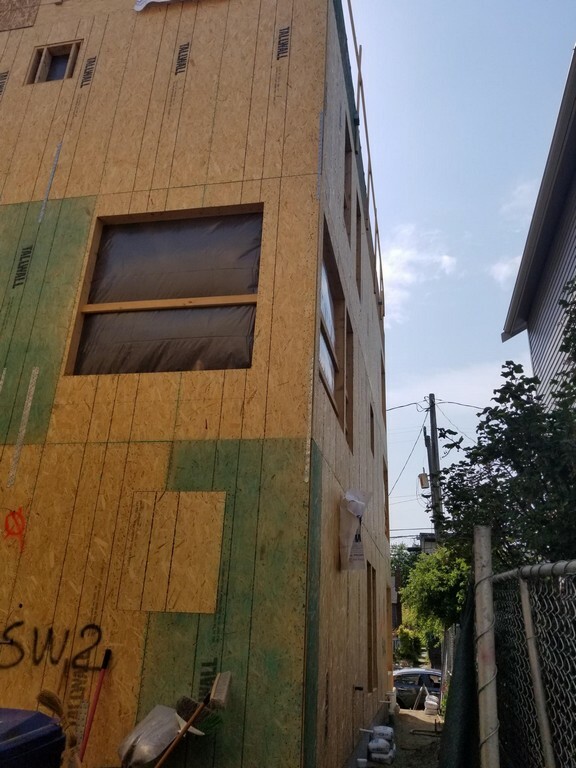 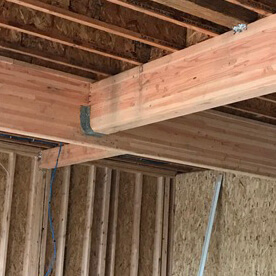 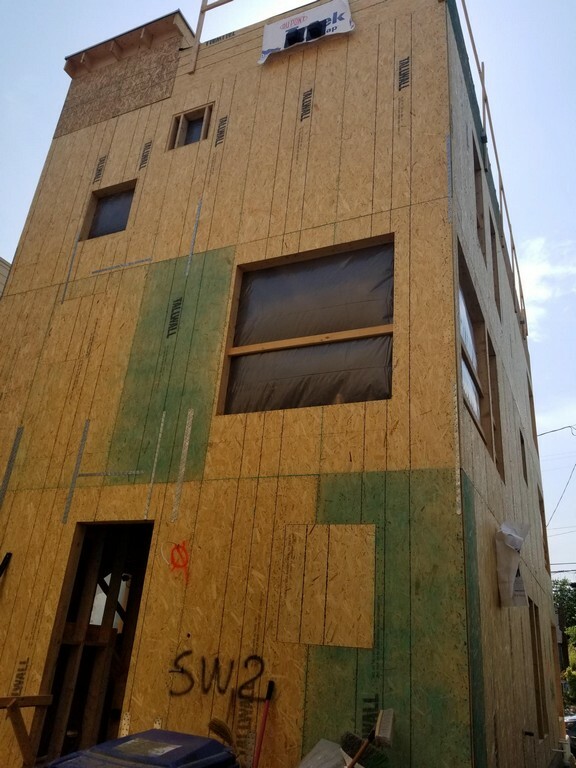 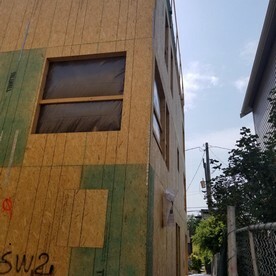 For over 17 years our team has worked with this popular building method, and we’ll work our hardest to make sure you get the sturdy and resistant wooden framing you seek. 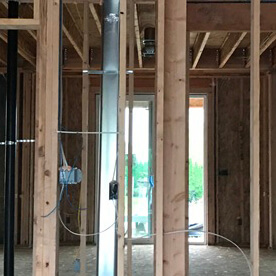 We cover the entire 70-mile radius!